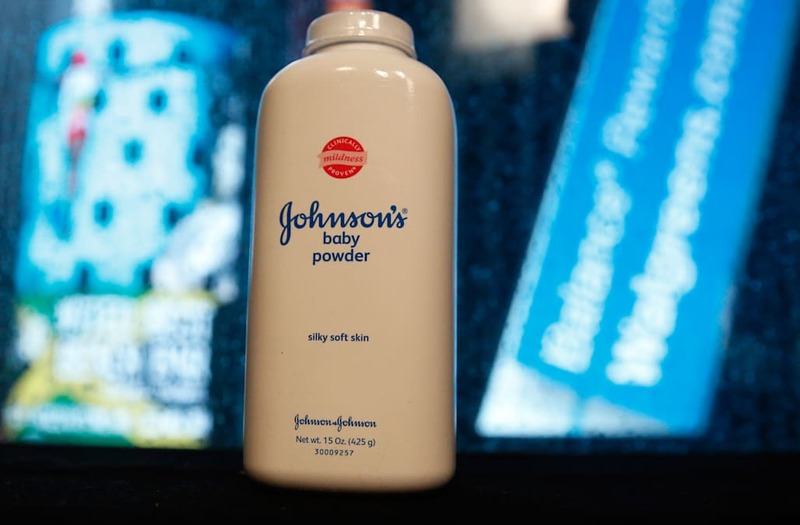 (Reuters) - A California jury on Monday ordered Johnson & Johnson to pay $417 million to a woman who claimed she developed ovarian cancer after using the company's talc-based products like Johnson's Baby Powder for feminine hygiene. 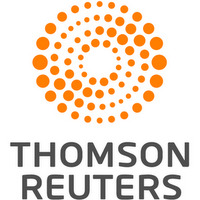 The Los Angeles Superior Court jury's verdict in favor of California resident Eva Echeverria was the largest yet in lawsuits alleging J&J failed to adequately warn consumers about the cancer risks of its talc-based products. "We are grateful for the jury's verdict on this matter and that Eva Echeverria was able to have her day in court," Mark Robinson, her lawyer, said in a statement. "We will appeal today's verdict because we are guided by the science, which supports the safety of Johnson's Baby Powder," J&J said. Echeverria's lawsuit was the first out of hundreds of California talc cases to go to trial. The 63-year-old claimed she developed terminal ovarian cancer after decades of using J&J's products. Her lawyers argued J&J encouraged women to use its products despite knowing of studies linking ovarian cancer to genital talc use. J&J's lawyers countered that studies and federal agencies have not found that talc products are carcinogenic. The ruling prompted a St. Louis judge, at New Jersey-based J&J's urging, to declare a mistrial in the talc case already underway.